Just Add Water: Some things are too beautiful to miss! 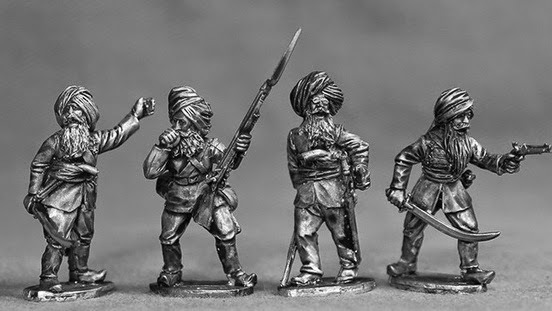 If you've already guessed that I'll be buying gazzoodles of Indian Mutiny mini's from the Empress stall at Salute in six days then you would of course be correct! Unless I get to Empress first and clear them out Darrell! 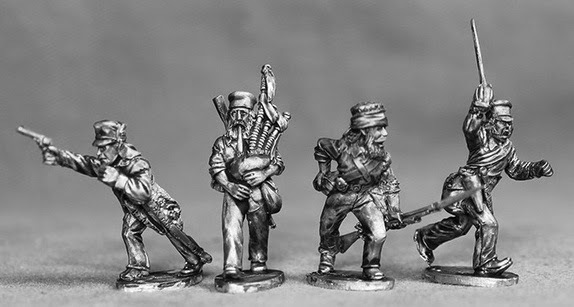 I'm hoping that they'll be compatible with Mutineer Miniatures. I've also spotted a water bowser and a cart that they plan to have at Salute. Deep Joy! Compatibilty? 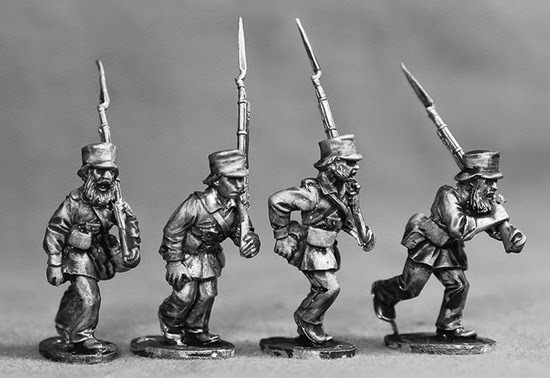 I'm not so sure they fit into the same units; Paul hick's sculpts tend to be slighter than that of Mike Owen's. 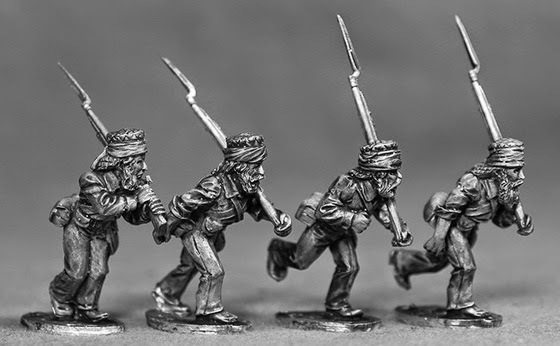 Having said that, I always think that when painted up mini's tend to blend with one another a lot better than bare metal. I think I'd opt for different units though.